Here we go again with our Full Moon parties!! Let’s meet in our little street on wednesday, may 10th from 8pm. 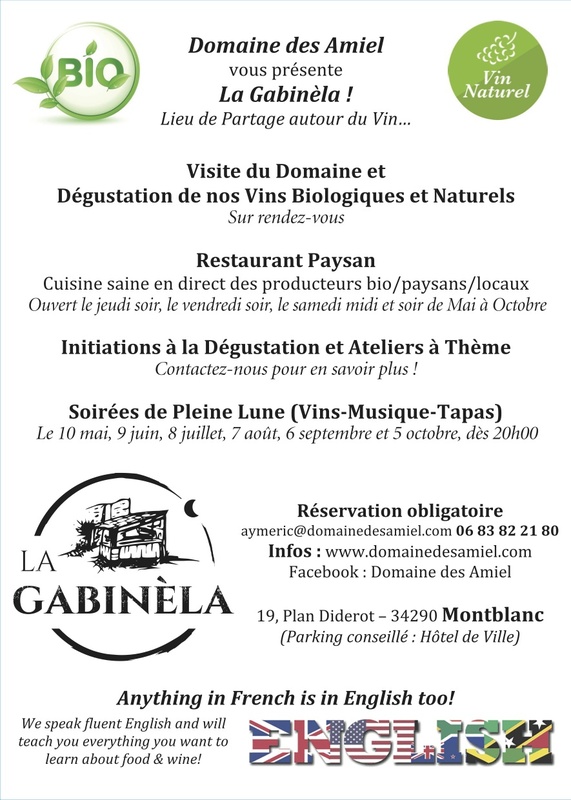 Great party with our wines (not only! ), good and healthy local food, live music… and a lot of fun! By booking only: 06 83 82 21 80 Spread the news around you!